The Soho Angels offer information, support and a safe space to those who need help while out at night. The Angels are out on Friday nights, 10pm - 5am. Anyone can need help while out at night - whether they're lost, had too much to drink, or found themselves alone or afraid. That's why Westminster City Council and LGBT Foundation have partnered to create the Soho Angels and Soho Night Hub. 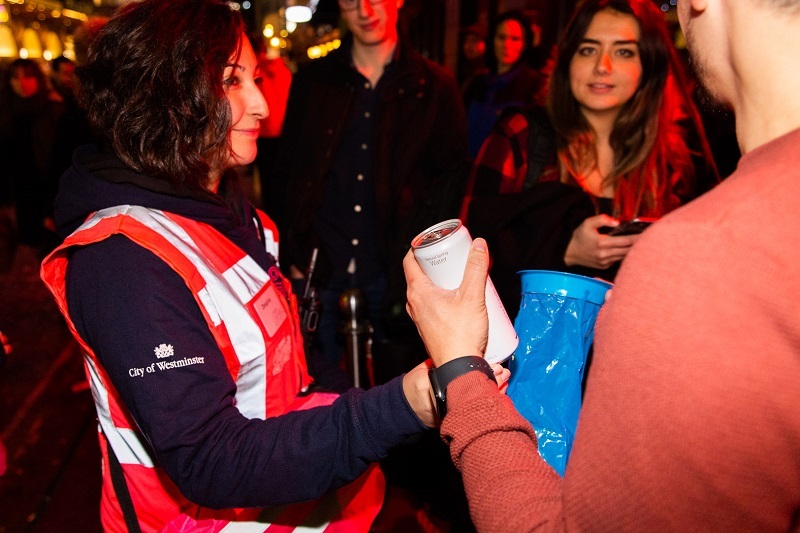 Whether you need water, support, or just a person to talk to - the Angels are helping people to end the night right and get home safely. If you need to escape the bustle of Soho, our Night Hub will be a safe place to sober up, get help, or simply charge your phone. 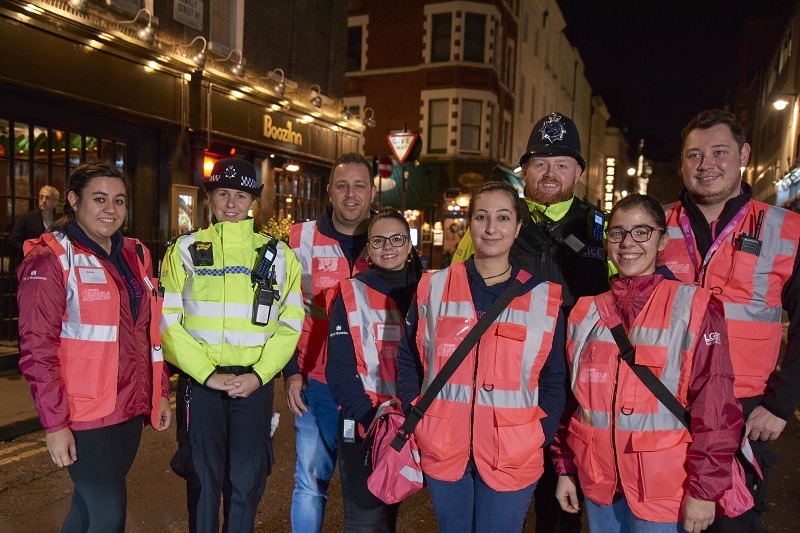 The Soho Angels are there to make London’s nightlife safer for everyone. They also reflect Soho’s roots as a significant place for the LGBT community, and work to ensure Soho nightlife remains a safe, inclusive and understanding space. The Soho Angels are currently running Friday nights. They will operate every Friday and Saturday night from March 2019. Wherever you are, there's lots of small things you can do to End The Night Right! Our partners at Drinkaware have lots more advice to help you stay safe while drinking. 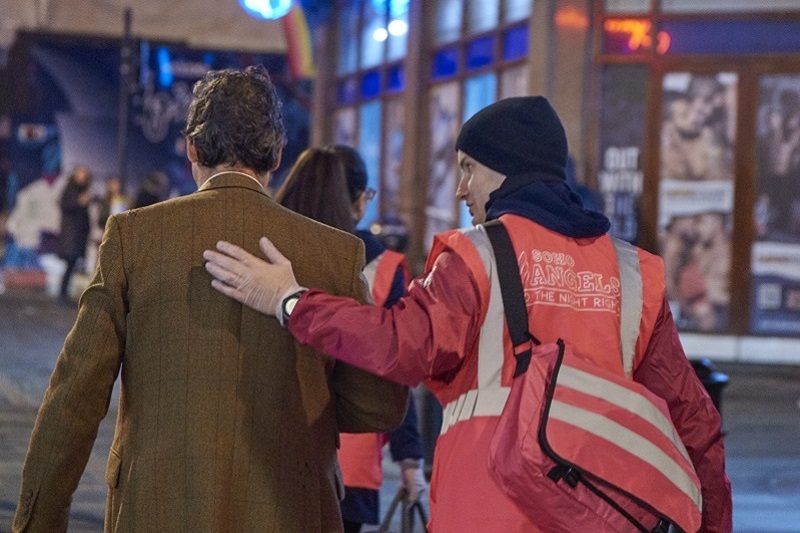 You can help make sure other others End The Night Right by looking out for your friends or fellow revellers. Check Drinkaware’s advice on looking after someone who’s had too much to drink, and how you can help prevent sexual harassment. We need your help! Can you spare one Friday or Saturday night a month to be a Soho Angel? Volunteers will provide a diverse range of practical and emotional support. That could mean handing out bottles of water and plastic ponchos, or helping people find safe transport home. It could also mean helping people report crime, or providing emotional support to people who are vulnerable or distressed. Volunteering is a great way to make new friends, support the local community, and share experiences that will last a lifetime. It’s also a great way to enhance your CV. 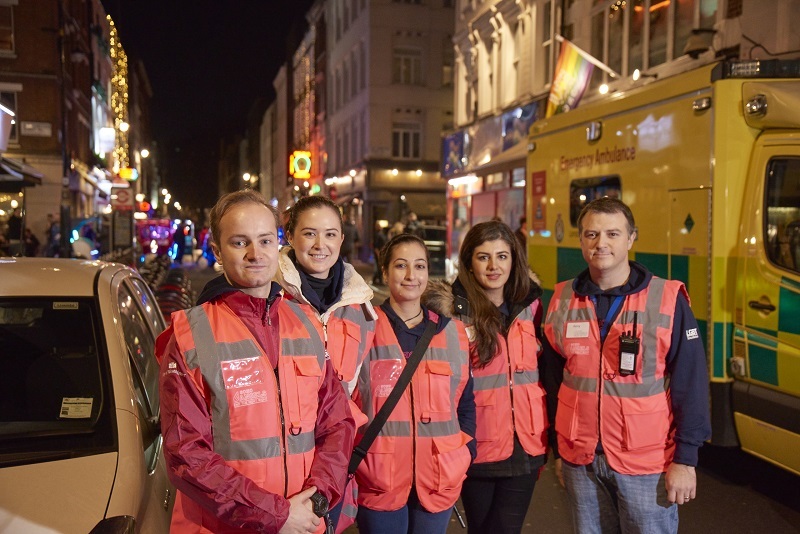 Volunteering with the Night Hub can help build valuable communication and team work skills, as well as experience that could help toward a career in psychology, social work, medicine or emergency services. Volunteers will be supported every step of the way and work closely with police, ambulance, and council staff. 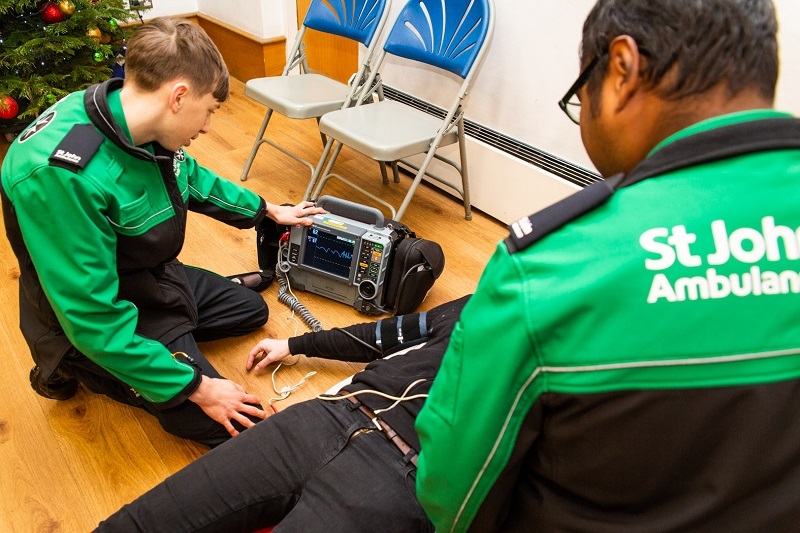 You’ll get training from Drinkaware, St John Ambulance, and LGBT Foundation, including caring for those who are intoxicated, conflict resolution, safeguarding and supporting vulnerable people and LGBT awareness and support. To apply to volunteer, just email to nighthub@westminster.gov.uk with your contact details and we will send you an application pack. The Soho Angels and Night Hub brings together the expertise of Westminster City Council and LGBT Foundation, and is proudly supported by Smirnoff. The initiative stems from the council’s Licensing Charter work and the LGBT Foundation’s Village Angels programme in Manchester. LGBT Foundation are partnering with Smirnoff to make nightlife a safer, more inclusive space for LGBT people, and have set out to grow the Village Angels nationwide. A big thank you to CanO Water, for donating free water to the project and enabling us to provide a recyclable alternative to plastic bottles!